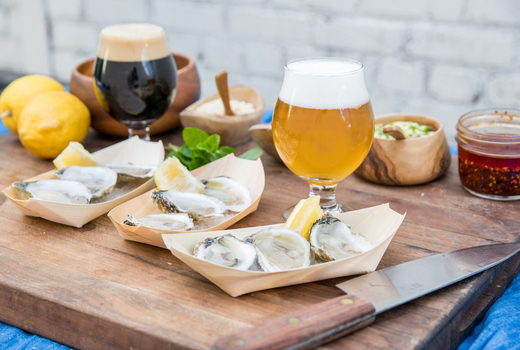 Spend a few hours on a beautiful springtime weekend tasting over 150 craft brews, ciders, and spirits in a jaw-dropping venue just steps from the waterfront in Chelsea. 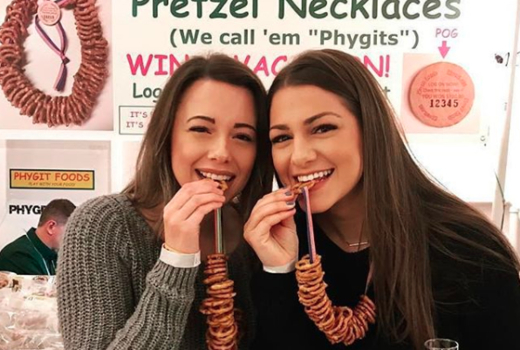 The 2019 NYC Craft Beer Festival is back for another spectacular run on Friday April 5, 2019 and Saturday April 6, 2019. Grab your $49 GA Ticket (a $72 Value) for access to one of three sessions where connoisseurs can enjoy 2.5 hours of sips vetted for their quality, flavor notes, clarity, and so on. 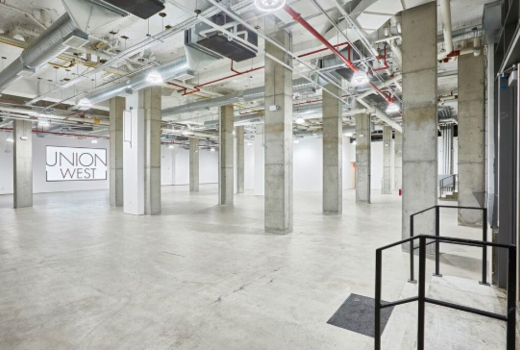 The sprawling showcase at Union West's modern industrial event space will display 150 different types of craft beers from 75+ internationally recognized craft breweries, as well as craft spirit distillers and ciders for those who want a broader range of tasting opportunities. Go big with the $69 VIP Ticket (an $94 value) for all GA privileges, plus 1 hour early admission and access to the exclusive VIP Loft - a lounge experience with dedicated wait staff, craft cocktails, an Oyster Bar, secret brews, live music and so much more. 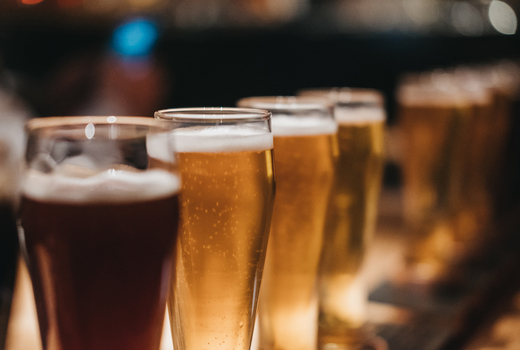 Fans of lagers, stouts, ales, malts, whiskeys, ciders, and the like, come call The 2019 NYC Craft Beer Festival your paradise as you become immersed in 150+ crisp, smooth, hoppy brews and the finest swigs assembled under one roof. 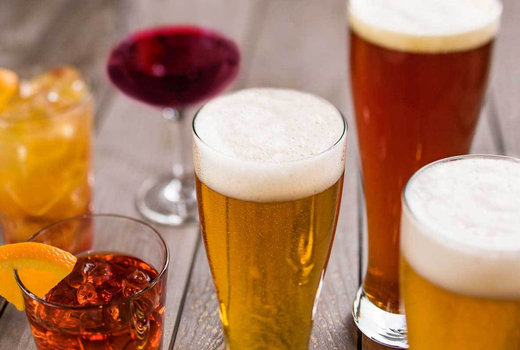 Unlimited samples from 75+ breweries and purveyors of exceptional spirits take center stage, each masterful creation begging to be appreciated for its various aromas, textures, and subtleties on the palate. 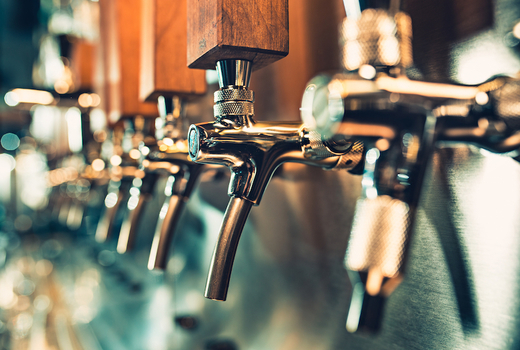 Look forward to a stellar roster of domestic and international brewers: Coney Island Brewery, Montauk Brewing Company, Kombrewcha Hard Kombucha, Hokkaido Brewing Company, Cervecería de San Luis, Guinness, and then some. Fitting upwards of 1,200 people, the Union West event venue is ideal for this type of gathering, creating a space whose urban-sophisticated aesthetic acts as an ideal canvas on which to soak in the energetic buzz of beer aficionados and passionate devotees. VIP guests will enjoy all the above mentioned items and additional perks like an hour early start to tasting, a $1 Oyster Hour, VIP Chill Zone & bathrooms, VIP beers, craft cocktails made by mixology pro Mcson Salicetti, just to give you a preview. Your souvenir tasting glass will be constantly filled, balancing the flavors of onsite gourmet food for purchase. Oysters, cured goodies from Jerky Rob, pretzel necklaces, Beer Brittle, and nosh from Mad Scrumptious will keep patrons sustained for the festival's entirety. General Admission to The 2019 NYC Craft Beer Festival; pick from Session 1 on Friday April 5, 2019 or Session 2 or 3 on Saturday April 6, 2019. 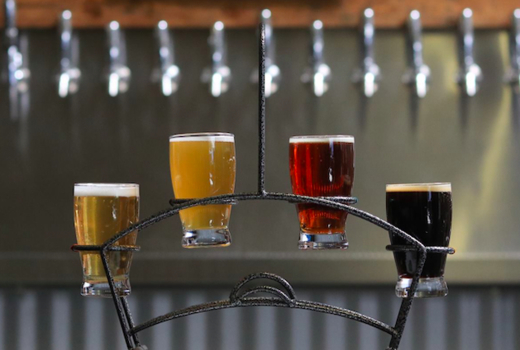 2.5 Hours of Unlimited Craft Beer Tastings of 150+ Beers from 75 Breweries in the Beer Hall. Craft Spirits Tastings including Vodkas, Bourbons, Whiskeys, Tequilas, and Rums. Access to Gourmet Foods (for purchase). All GA Ticket privileges listed above. 1 Hour Early Admission to enjoy tastings at your leisure. Access To Exclusive VIP Chill Zone. 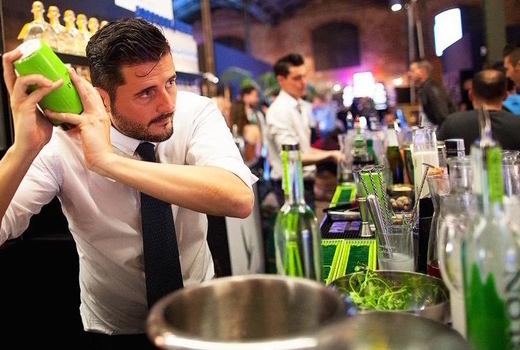 Craft Cocktails by Renowned Mixologist Mcson Salicetti. Access to $1 Oysters during VIP Oyster Hour. Session 1 runs 8:00pm-10:30pm on 4/5; Session 2 runs 2:00pm-4:30pm on 4/6; Session 3 runs 7:00pm-9:30pm on 4/6. Expires on Saturday April 6, 2019.